Home Blockchain Initial Exchange Offering (IEO)? What’s This? Initial Exchange Offering (IEO)? What’s This? 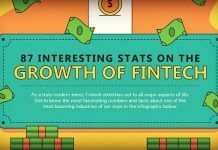 Keeping up with the newest and most up-to-date ways to raise capital requires making sure you are “alphabet current.” By now everyone has heard of (good and bad) an ICO (Initial Coin Offering), a STO (Security Token Offering), an IPO (ancient…. Initial Public Offering) and now………an IEO (Initial Exchange Offering). Always one step ahead of the evil regulators (who are still trying to spell ICO) this new way to raise capital combines the best of a STO AND an IPO. 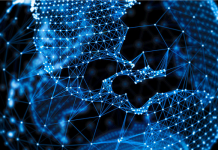 The IEO, although just being ‘tested,’ looks to be a game changer. More in-depth details below. 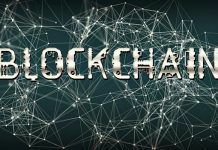 “China’s late 2017 ICO ban left crypto startups in the country trying to find alternative solutions to raise funds for their projects. 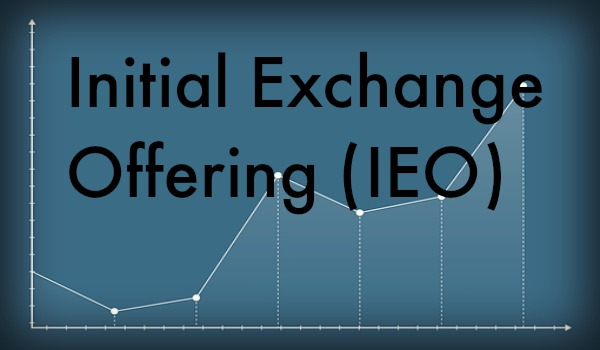 Projects started to discover the new trend of Initial Exchange Offerings (IEOs). This innovation allowed them to perform their fundraising with no fear of the law or the authorities. Previous articleCan Anyone Figure Out JPMorgan’s Crypto Stance?